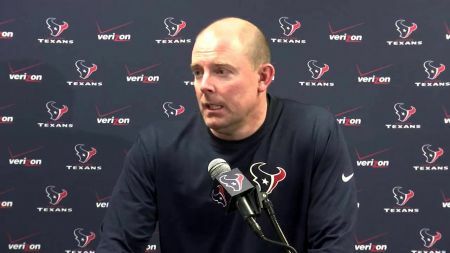 The Jets are reportedly interested in hiring former Houston Texans offensive coordinator George Godsey for their vacant OC position according to Rich Cimini of ESPN. Cimini reports an interview could happen as soon as Tuesday at the Senior Bowl. The move makes sense from both sides. 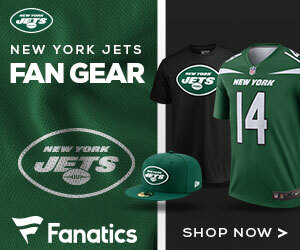 The Jets have had a hard time finding even marginal candidates who would be interested in the job after veteran OC Chan Gailey was allowed to “retire” at the end of the season. Considering there is no viable in-house quarterback and the entire coaching staff is operating on borrowed time entering the 2017 season, it Jets OC job in amid the media circus that is New York might be one of the least desirable in the entire NFL. The Texans offense struggled with Godsey at the controls in 2016 and his play-calling duties were stripped by head coach Bill O’Brien at one point during the season. Godsey cannot, however, be blamed for the disaster that was Brock Osweiler as he had no role in bringing him to Houston and Godsey did a masterful job with a gaggle of replacement-level QBs including Brian Hoyer and Ryan Mallett in 2015. The Jets offense has no direction to go but up and Godsey could rehab his reputation if he can get anything out of Bryce Petty, Christian Hackenberg, or whomever the Jets trot out under center in 2017.